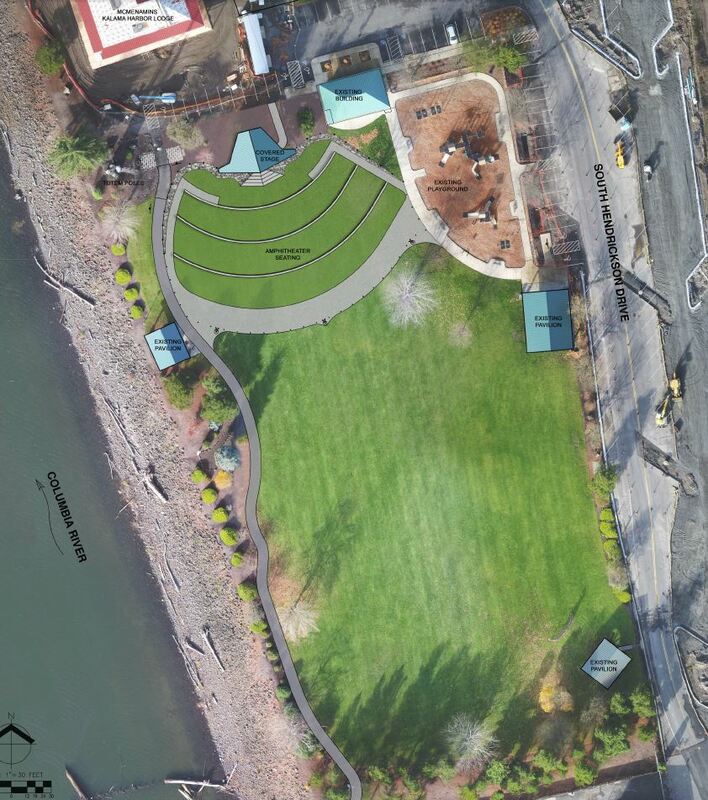 Port of Kalama strategic plan includes park improvement and public amenities to enhance the visitor experience. The Port of Kalama is located in Southwest Washington on the Columbia River and immediately off of Interstate Highway 5. The port exists to induce capital investment in an environmentally responsible manner to create jobs and to enhance public recreational opportunities. Port of Kalama's industrial area includes five miles of riverfront property adjacent to the 43' federally-maintained deep draft navigation channel of the Columbia River. The Port is served by the Burlington Northern/Santa Fe and Union Pacific railroads. There are over 30 businesses located at the Port of Kalama, employing over 1,000 people. Port of Kalama offers all the superior facilities businesses need to thrive, and an unsurpassed quality of life. The port offers shovel ready sites, a new Industrial Park, state of the art Marine Terminals and transportation accessibility to rail and highway all just a 30-minute drive to the Portland International Airport. Port of Kalama also offers high-bandwidth communications, with dual access fiber-optic service to Seattle and Portland. Properties currently available at the port for businesses wishing to expand and thrive: Visit http://portofkalama.com/available-properties/. With a mission to balance the needs of the community with stringent environmental protection, the Port invests in things that make Kalama a better place to live. 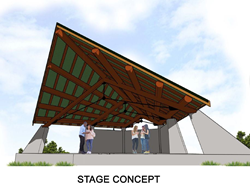 Port of Kalama plans to enhance public park with new small outdoor amphitheater for community events.